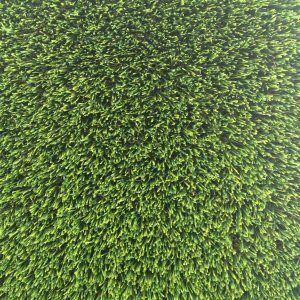 Maze Grass is currently looking for individuals or established companies that are interested in taking our hugely successful artificial grass business to other parts of the globe. 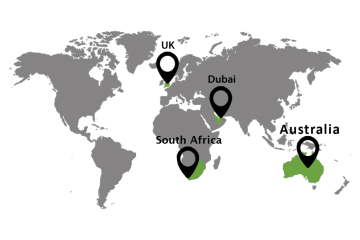 Maze Grass was originally formed over 8 years ago in the UK and has since successfully expanded into the Middle East and Australia. It took time and many lessons learnt along the way to get it right, we now feel we have the right formula. With our expertise on-hand to guide, combined with the product to expand the brand and add to these countries. Upon deciding to work with Maze Grass, you will benefit from a unique tailored business plan to suit your environment. The set-up is similar to that of a franchise, but without having to pay for any rights, your only investment is your time and small start-up capital for merchandising and advertising etc. along with minimal stock outlay. You will benefit from our full around the clock advice, expertise and general support. With the best products in the market at an attractive price. If you are interested in becoming a reseller, or a franchise owner, let Maze Grass be your partner in this rapidly growing industry. 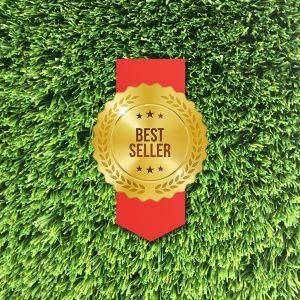 Artificial grass is still on the rise and already has a huge market and there’s lots of room for competition. We are always looking to partner up with existing businesses or willing entrepreneurs. 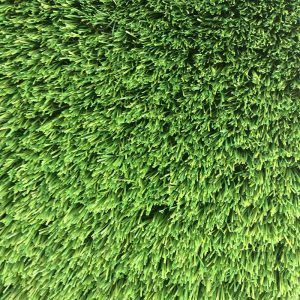 Artificial turf can be an excellent stand-alone business, an addition to your current range of products in your store or a perfect compliment to your current landscape or construction business. We will provide you training, on-going support, and also generate leads for you through our tested marketing strategies. Proven Record of Success. Maze Grass has developed a proven method of doing business that works and produces successful results. We share with you via training and 24/7 guidance that same information so you can build your business to the same successful model. Excellent Branding. One of the biggest and best advantages of franchising is the ability to use proven branding. Maze Grass is no different. We provide re-seller or franchise owners large amounts of marketing material to use in order to promote their business. Training Programs. Maze Grass has specifically tailored training programs designed to bring you up to speed on the most successful methods to run your business be it simply a marketing/ selling the grass or full training on how to install the artificial grass correctly. We recommend all new potential franchise customers spend at least 10-14 days working alongside our team to encounter every aspect of the day to day running of your new artificial grass business. Ongoing Operational Support. Maze Grass is fully committed to providing ongoing round the clock assistance to franchisees. You’re not alone when you’re starting out and building your business, you can always count on our experienced people with a dedicated account manager to assist or to share new ideas for growing your business. Marketing Assistance. Maze Grass provides full marketing assistance with proven tools and strategies for attracting new and retaining customers. We will help you develop tailored marketing plans and assist your ongoing efforts to market your business effectively. Business Set-Up Assistance. Maze Grass also provides help with the design and strategy of your business and selecting the right contractors to do your work, as well as making sure you get the correct equipment you need to maximize the efficiency of your initial investment. Buying Power. Maze Grass due to its ever-expanding businesses in 4 continents has great buying power from which you benefit. The ability to negotiate prices under the one Maze Grass brand for everything you need at significantly lower levels than you could achieve as an independent operator. 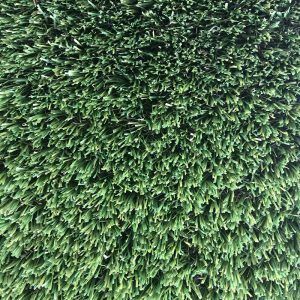 This applies not only to initial artificial grass purchases but also to the machinery, vehicles, uniforms and everything else you’ll need on an ongoing basis. Risk Avoidance. 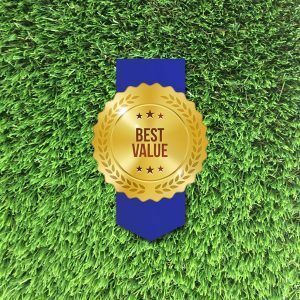 The biggest reason to choose a Maze Grass franchise is that it will help you to avoid much of the risk when starting your own new artificial grass business. Especially in today’s economy and business marketplace. 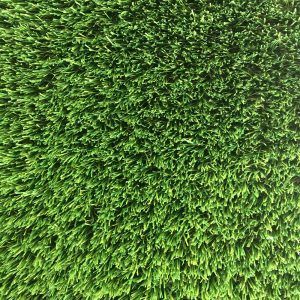 Allow our years of experience work to save you from going through the perils Maze Grass and the majority of artificial grass companies have faced in their formation. Part of the brand of Maze Grass. Full on site Sales and installation training. Dealer info on our website. Huge stock volumes, quick, direct delivery.